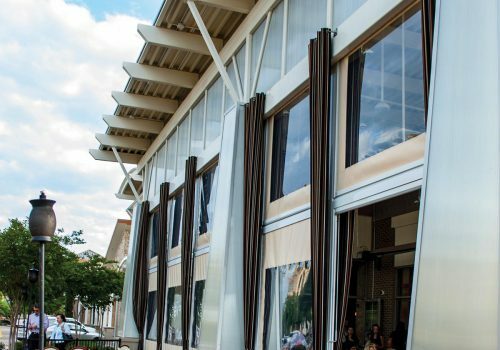 Graber Overture Sheer shades set a new standard for style and functionality. 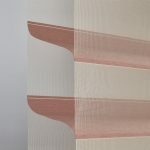 These shades have lightweight fabric vanes, suspended between two sheer layers of of fabric. They are designed with one continuous piece of fabric woven together, with no seams, stitches or glue like other manufactures. 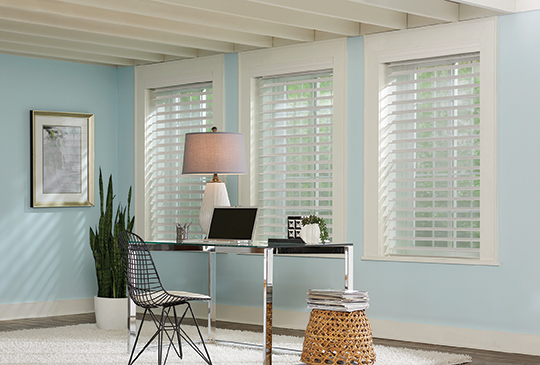 These blinds provide an excellent balance between light control, privacy and UV protection with a view. 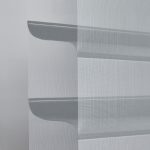 The sheer blinds also come standard with a fabric wrapped cassette and three different vane sizes. They can also be motorized for convenience and hard to reach windows. 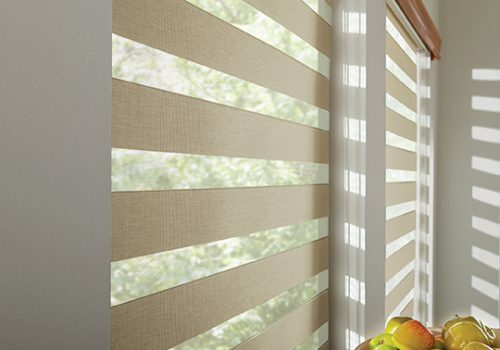 Sheer shades are an elegant window treatment and the motorization option makes it even more luxurious. 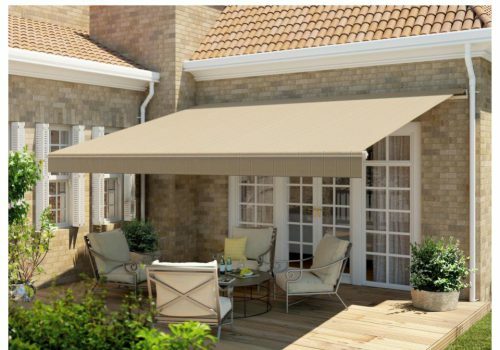 With the touch of the remote, the sheers shades will glide down into place, providing the look and light control you want for every occasion. 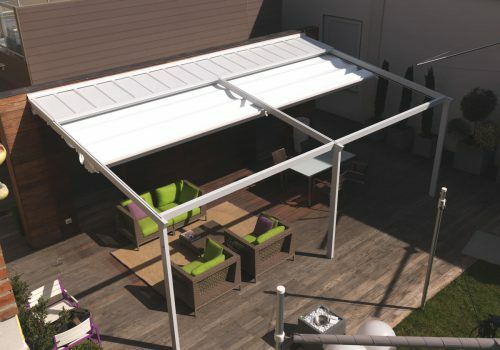 These motorized sheers shades communicate through z wave technology. Making them easy to automate. 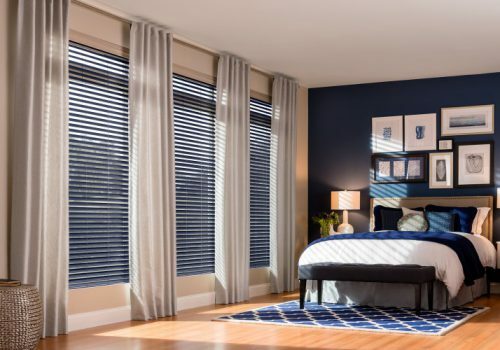 Set timers, control your shades from your phone and even use voice command to send commands, this convenience in now more affordable then ever. Our Sheer shades come in many different textures, colors and sizes. 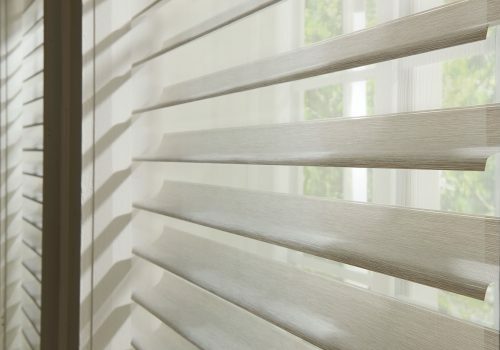 Many of these textures are soft woven fabrics, making these shades of a premium quality. 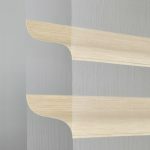 These shads also offer great light control and sun protection for the interior of your home. 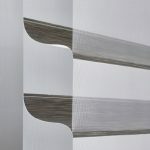 The two vanes are suspended between two layers of sheer fabric. 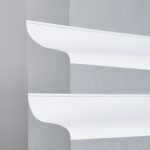 This provides great outward visibility when the vanes are rotated open. These two layers of sheers also provides the added sun protection that you wouldn’t receive from a traditional horizontal blind.